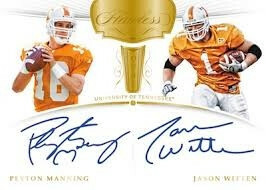 Collegiate Products from Panini have been absolutely LOADED, I expect no different here! All hits and all entrants will be put into a random, whatever card you line up with is the card that you will receive from the break! These rookies are balling out!